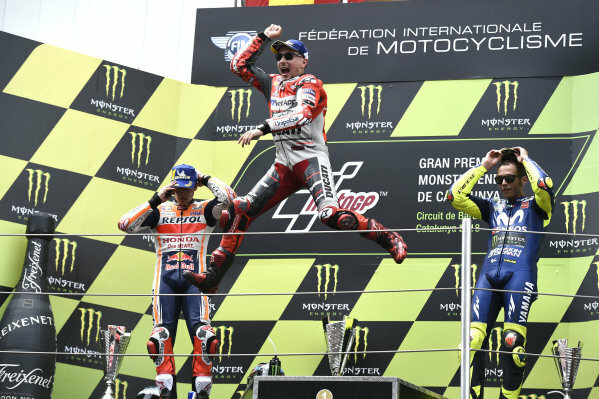 Podium: Marc Marquez, Repsol Honda Team, Jorge Lorenzo, Ducati Team, Valentino Rossi, Yamaha Factory Racing. 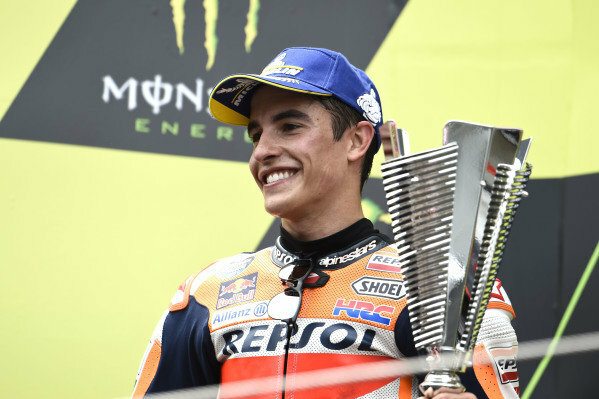 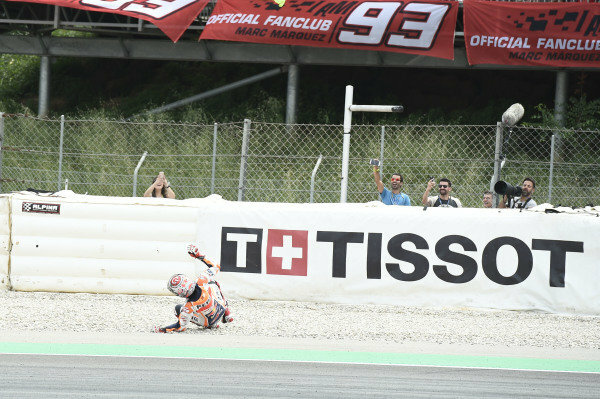 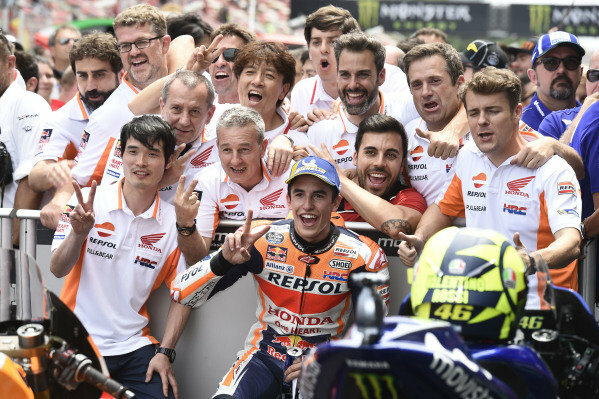 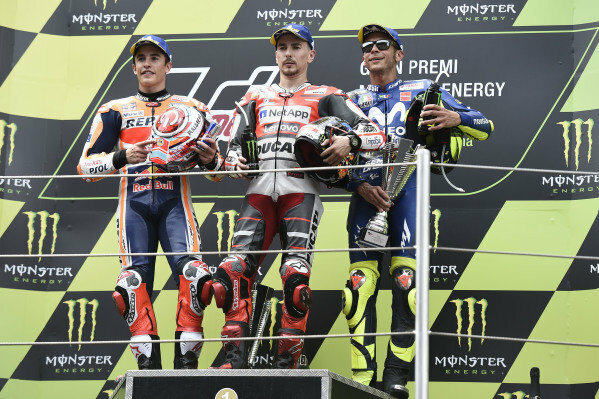 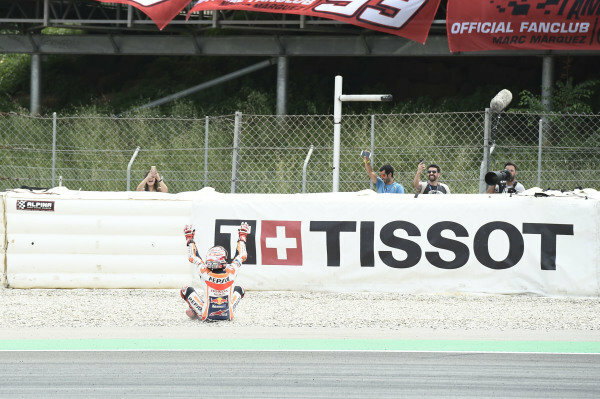 Podium: second place Marc Marquez, Repsol Honda Team, Race winner Jorge Lorenzo, Ducati Team, third place Valentino Rossi, Yamaha Factory Racing. 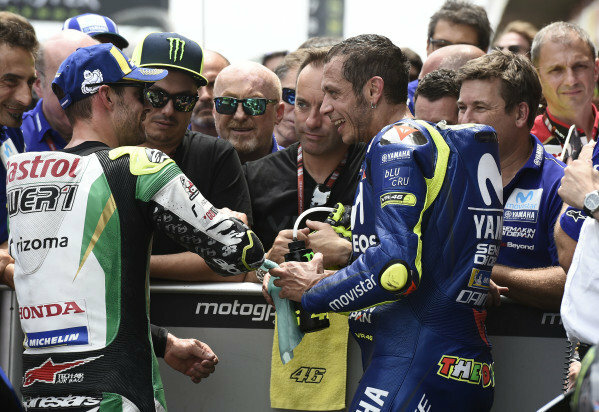 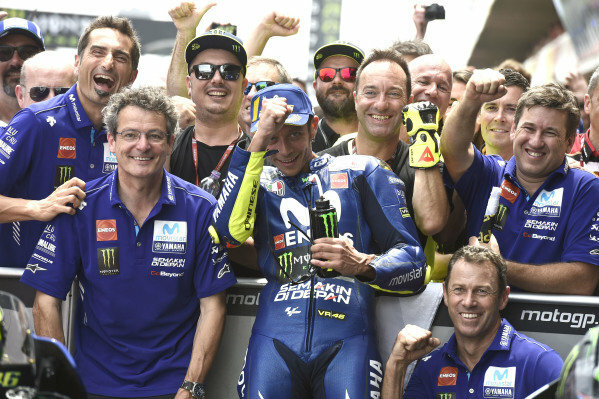 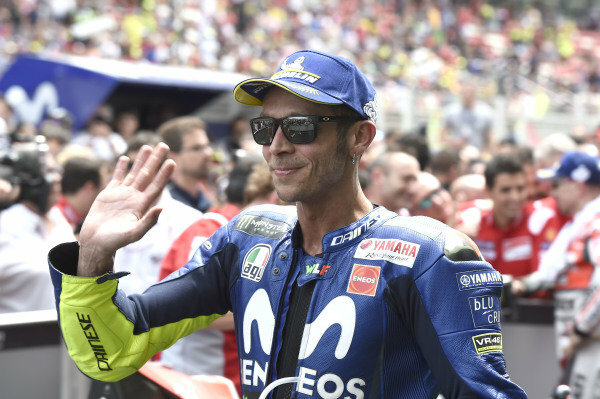 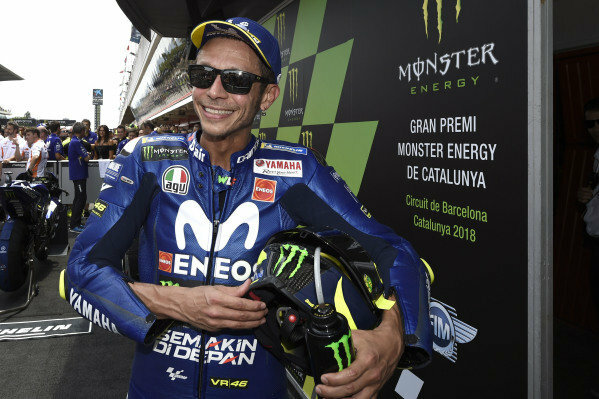 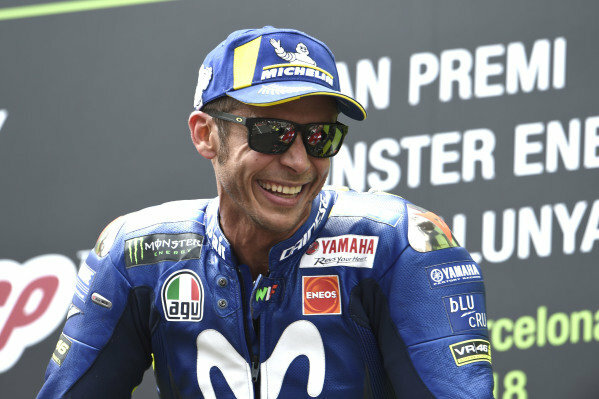 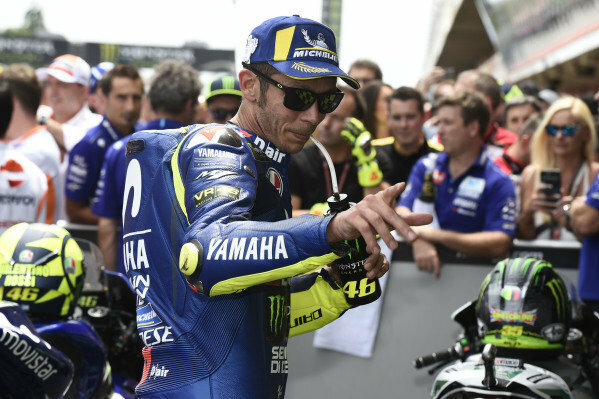 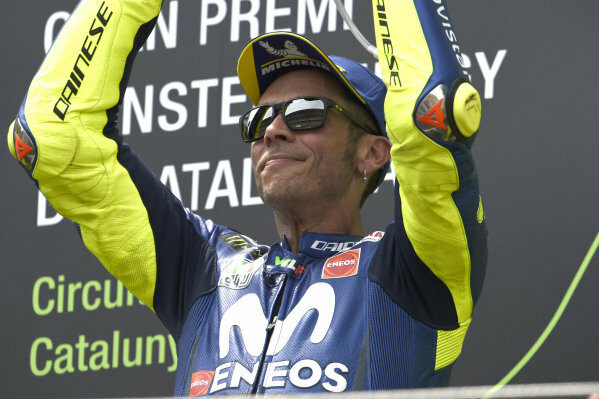 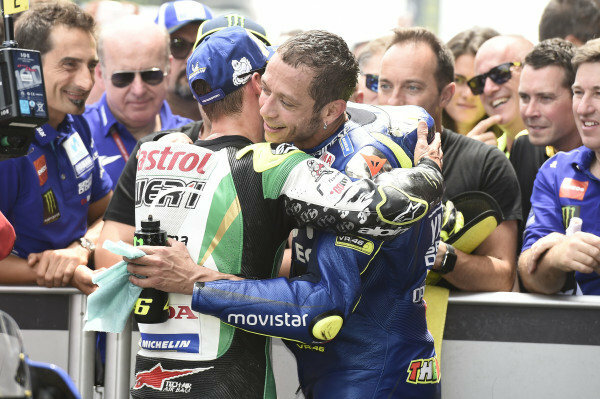 Podium: Valentino Rossi, Yamaha Factory Racing. 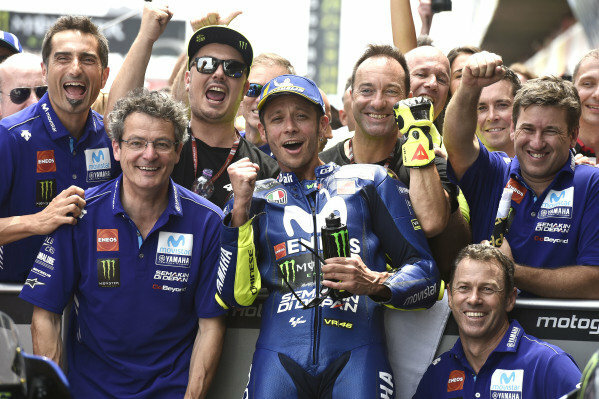 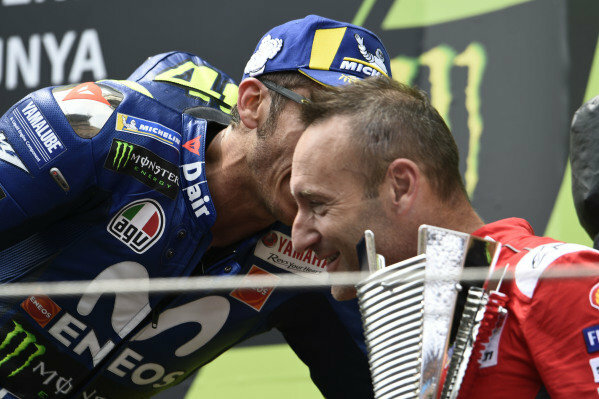 Podium: Valentino Rossi, Yamaha Factory Racing, Cristian Gabarrini, Ducati Team. 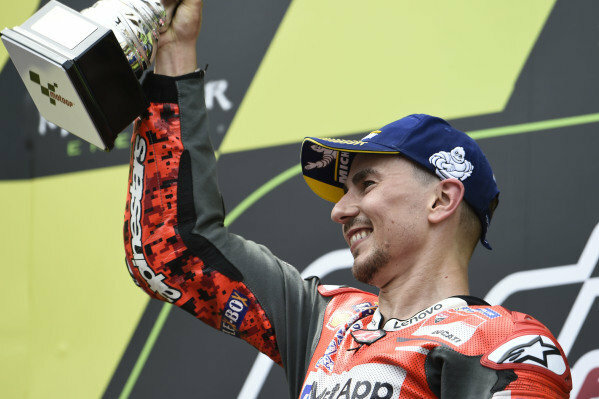 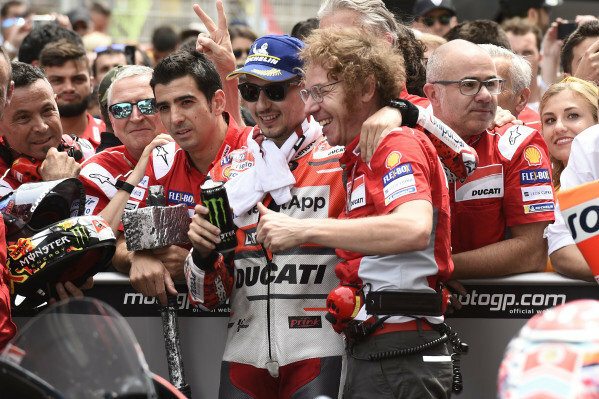 Podium: Jorge Lorenzo, Ducati Team. 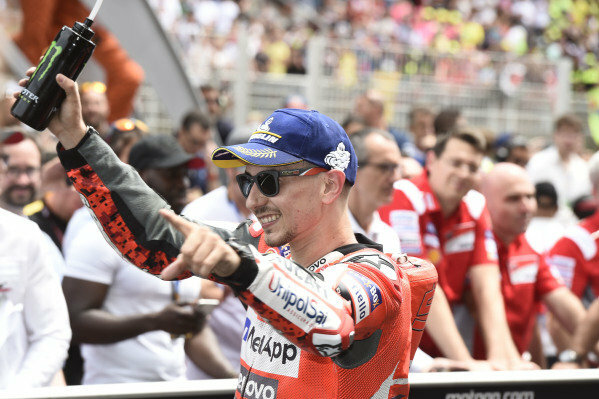 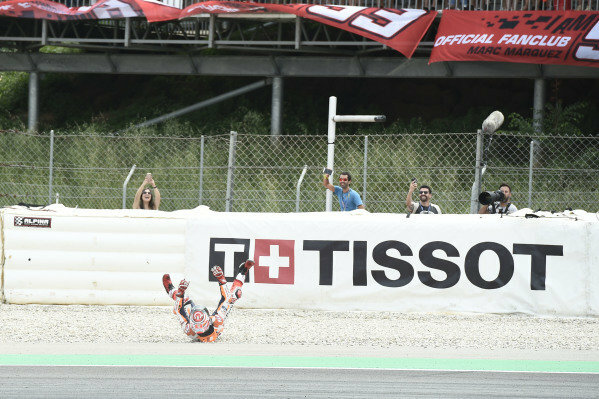 Race winner Jorge Lorenzo, Ducati Team. 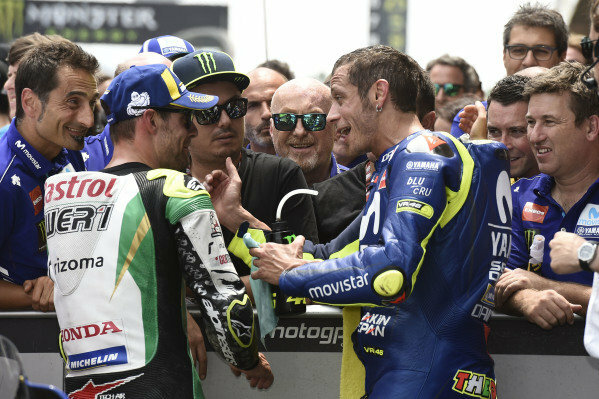 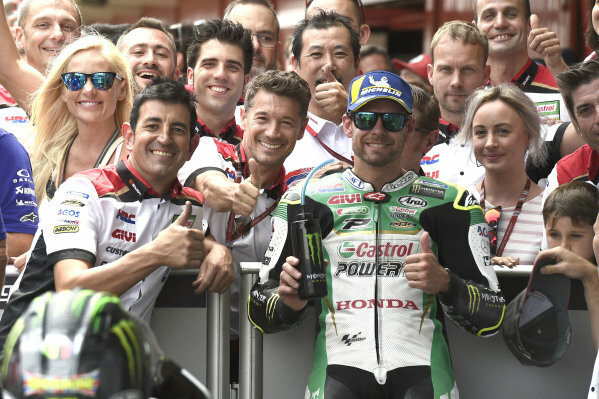 Valentino Rossi, Yamaha Factory Racing, Cal Crutchlow, Team LCR Honda.